#11. 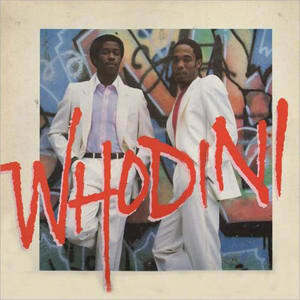 Whodini "It's All In Mr. Magic's Wand (Instrumental)"
Whodini had more vocoder per album than any other artist. We used Whodini's tribute to the late Mr. Magic here, though one could easily go with "Freaks Come Out A Night," if only to watch Whodini lead everyone on a "Friends" singalong after getting off the tour bus at the Swatch Watch Fresh Festival and discovering they had a Jermaine Dupri stowaway.